Yamate is a hilly area east of the river Nakamura and today's Chinatown where once lived the Westerners. It is a district with a very particular and almost unique atmosphere in Japan, since it doesn't seem to be in Japan. When the port of Yokohama was opened to foreign trade in 1959, foreigners were allowed to settle in the area of Yamashita. From 1867 onwards, given the ever increasing number of Westerners, the government allowed them to move to the area of Yamate. From then on, more and more wealthy Western moved to this area, building a lot of Western-style houses, churches, schools and buildings, many of which still remain today. 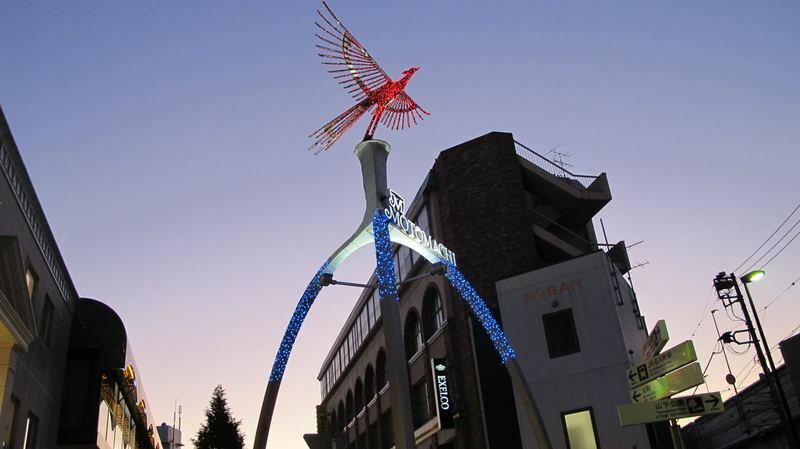 The shopping street of the neighborhood, also with a more European atmosphere than Japanese, is Motomachi dori, marked on the map at the bottom (Motomachi shopping street). -Bluff No. 111 , another house designed by American J.H. Morgan for another wealthy English merchant, also in Spanish style. 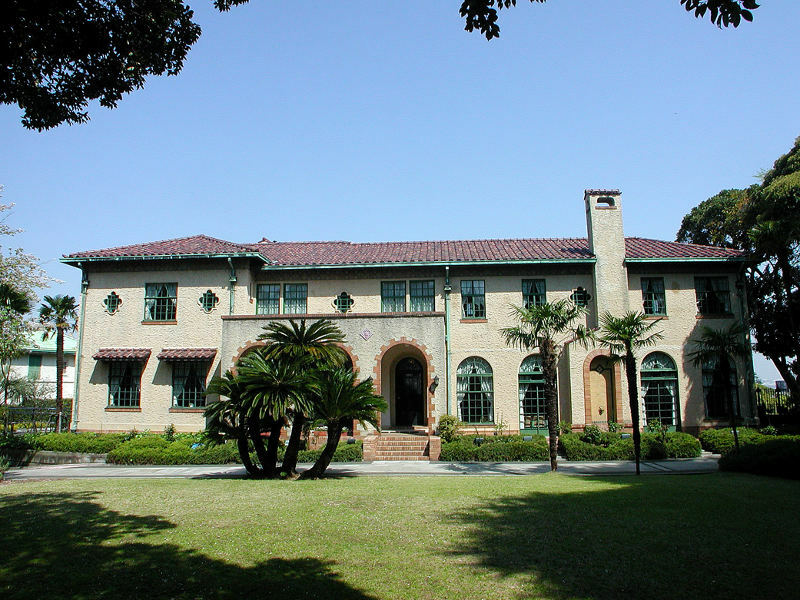 -Ehrismann Residence , built in 1926 by the Czech architect Antonin Raymond for a Swiss businessman, Fritz Ehrismann. -Diplomat's House, Victorian style home designed by American architect James Gardiner. 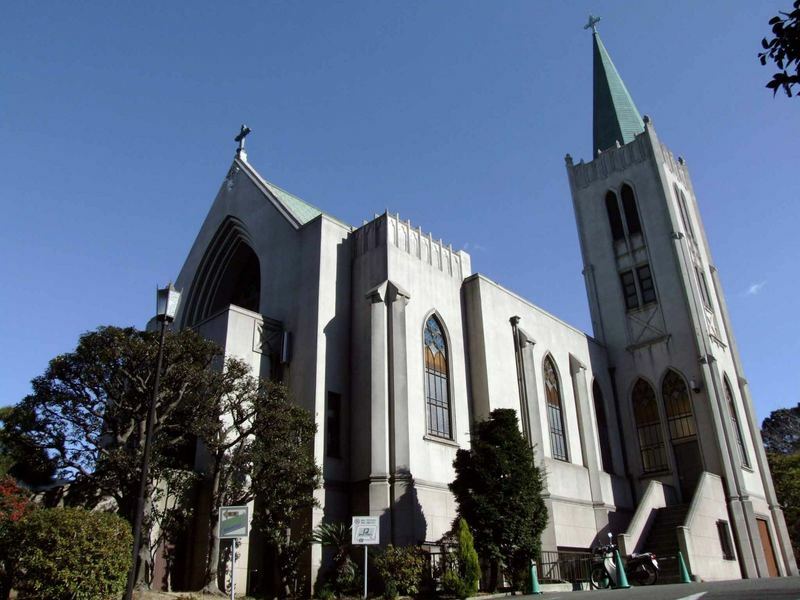 -Sacred Heart Cathedral, a Catholic Church (also called Yamate Catholic Church) in Gothic style, completed in 1933 to replace the previous one destroyed by the earthquake of 1923. A cemetery that was created specifically to bury all the foreigners who died while they were in Japan, where today there are about 4200 graves. 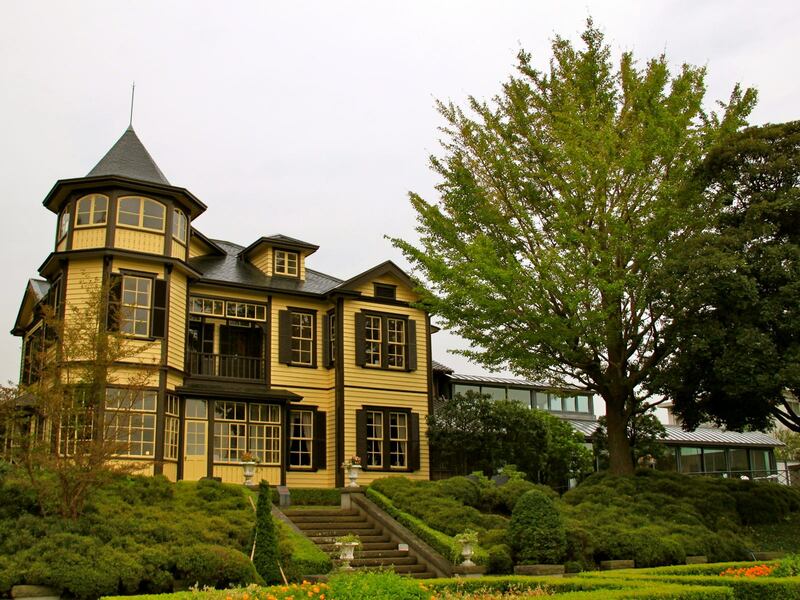 The cemetery is open from April to November and can be visited with a donation of 200 YEN. At the entrance there is a small "museum" with some information about the cemetery and the city of Yokohama at the time of the opening to foreign trade. Inside there are many cherry trees. A park opened in 1962 that has a lot of history behind itself. 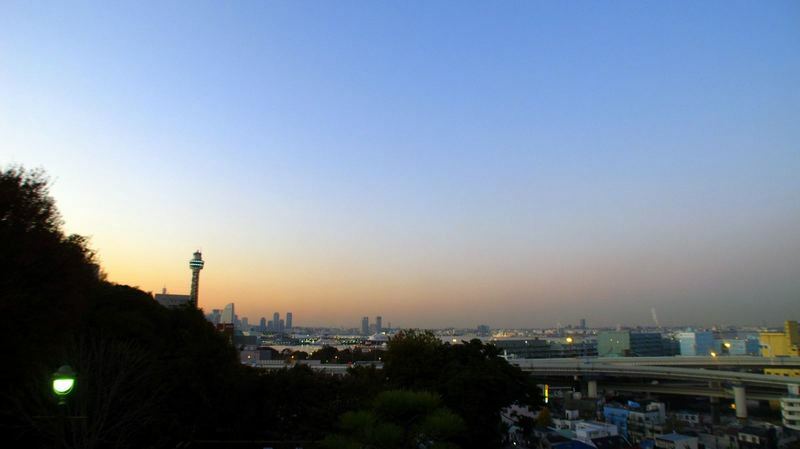 The northern part of the park was once the basis of a defense of the French army who had gone there to protect its citizens settled in Yokohama, and then it was the location of the French Embassy. Today this part of the park is called France hill (France yama) and there are still the ruins of the French embassy destroyed by fire. The British troops stationed instead, for the same reason of the French, in the south of the park, where you can still find the so-called British House , used since 1937 as the residence of the British consul. 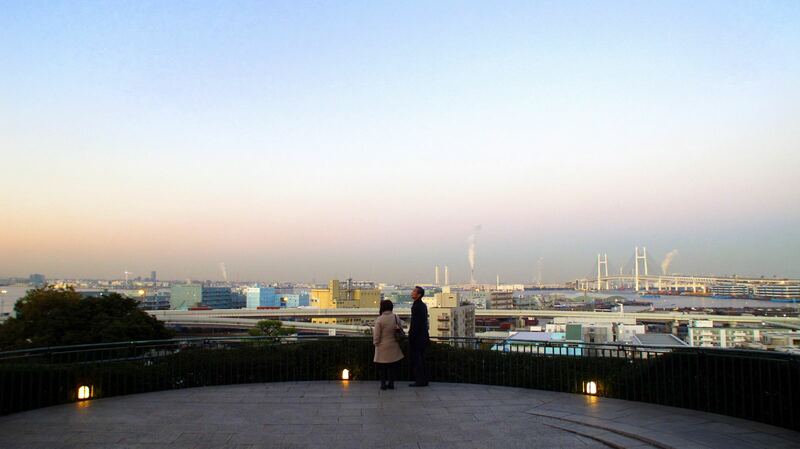 This is an excellent place where you can admire the view of the port of Yokohama and in the distance the skyscrapers of Minato Mirai. There aren't any hotels in this area, look at the nearby areas of Yamashita and Kannai (near Chinatown). There is a station called Yamate station, but it is too far south of the waterfront and is not very useful. If you want to visit this neighborhood, just get off at Ishikawacho station (JR Negishi line) or at Motomachi-Chukagai station (Minatomirai line). 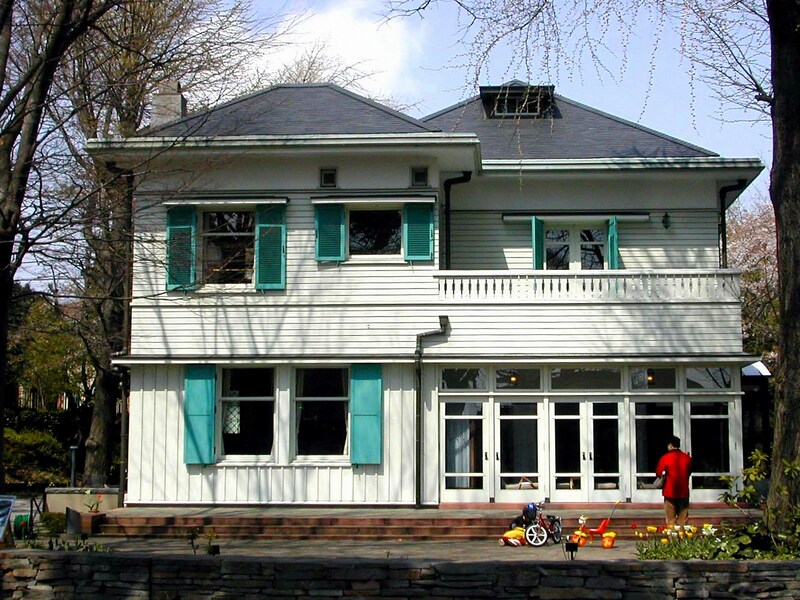 The areas of Yamashita and Chinatown are located a short walk away just north of Yamate hill.